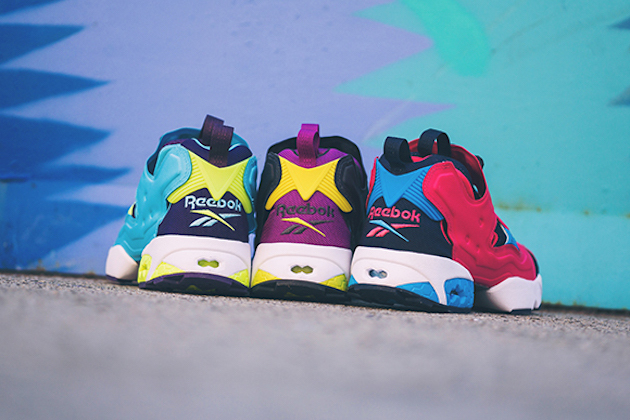 The 20th anniversary of Reebook’s Insta Pump Fury was last year, so what better way to keep on celebrating it than by releasing a new ‘Athletic ‘90’s pack’ of the iconic Pump technology. 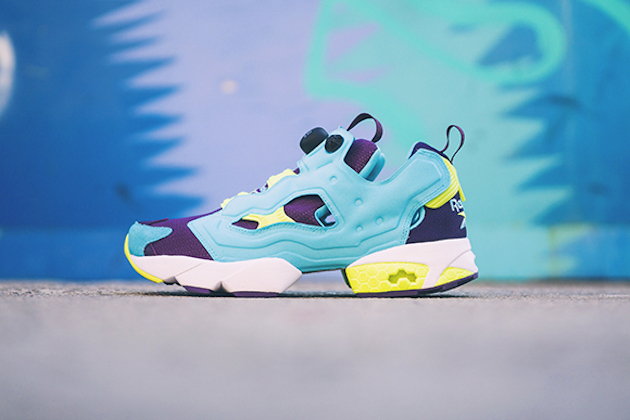 Having as inspiration the lively colors they used in that era in their athletic workout kit, they can be found in three different assortments such as pink/navy, purple/lime and a light blue/purple-lime, each of them having as midsole white. 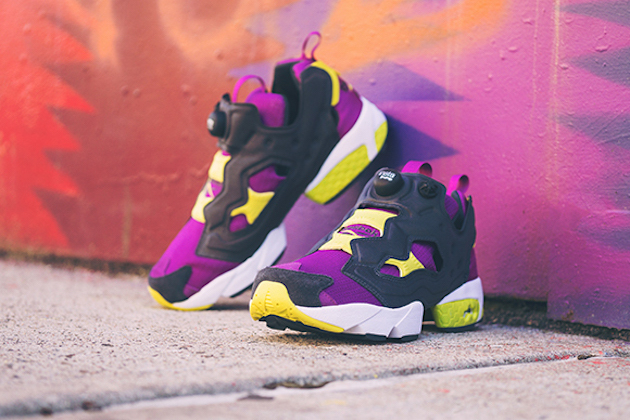 In case you are not aware of their unique features, here are some: a mid-cut design for a plus of stability and support, hexalite cushioning for coziness and performance and a high abrasion rubber outsole for additional endurance. 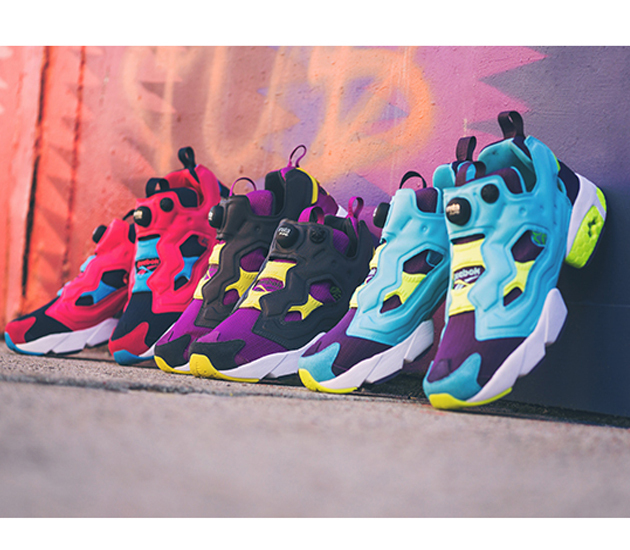 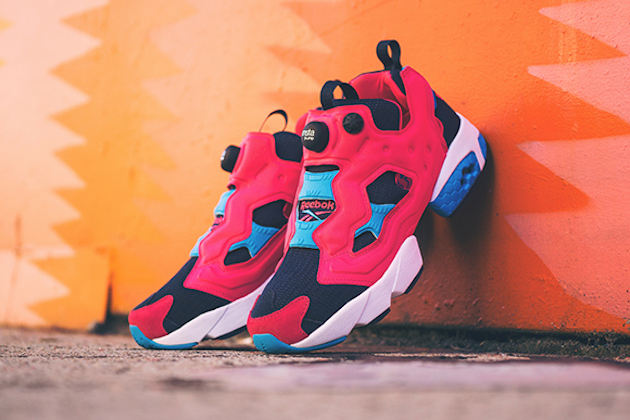 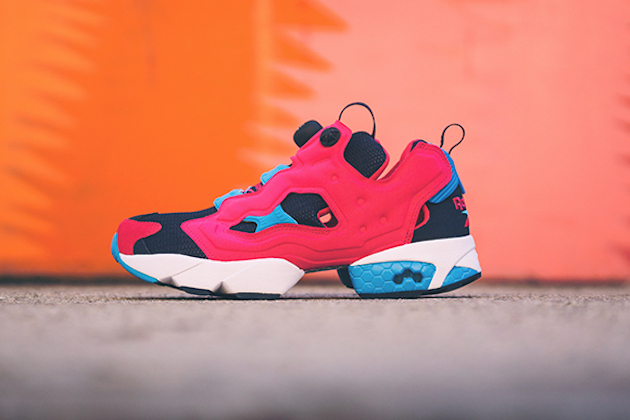 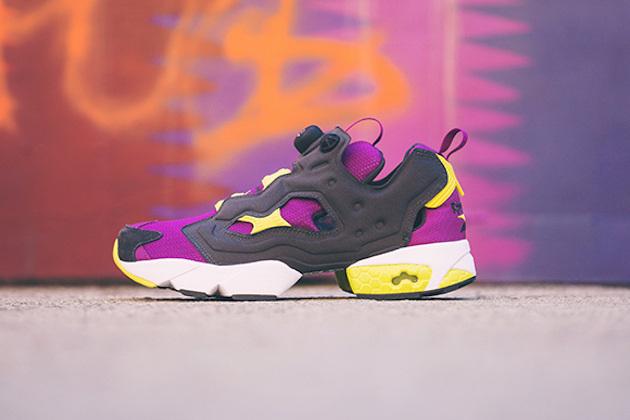 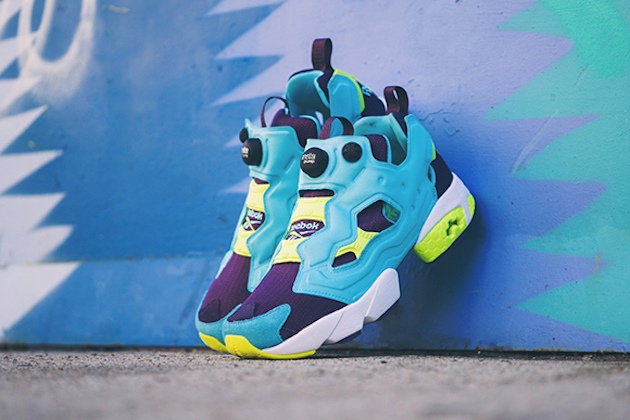 You can find the Reebook Insta Pump Fury “Athletic ‘90’s” collection at exclusive brand providers worldwide and the price is set for $160 USD.